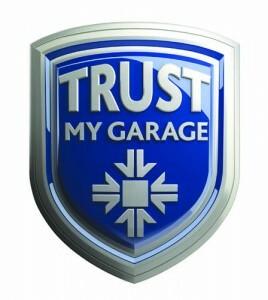 The RMI is introducing a guarantee to motorists that have work done at any member garage, provided that member is part of its ‘Trust My Garage’ scheme. Terry Gibson, Head of Member Services commented: “In the event of a dispute where the consumer is judged to be in the right by TMG’s Alternative Dispute Resolution (ADR) provider, the National Conciliation Service, the IGA will guarantee payment of any financial award up to £1,000 where the garage is unable to meet its obligation to the consumer”. TMG is regognised as an ‘approved consumer code’ by Chartered Trading Standards Institute. The new guarantee is effective immediately . Further details of the scheme and the conditions that apply can be found on the TMG website. The garage scheme currently has 2,800 members. Each new applicant is put through a site audit which it must pass in order to be able to display the TMG logo.